We loved your varying interpretations of our “yellow” theme this week. As usual, there were way too many to include in this post. But we hope you’ll share this gallery with your friends on social media. What a stunning collection of photos. I think one of my faves has to be the little duckling. 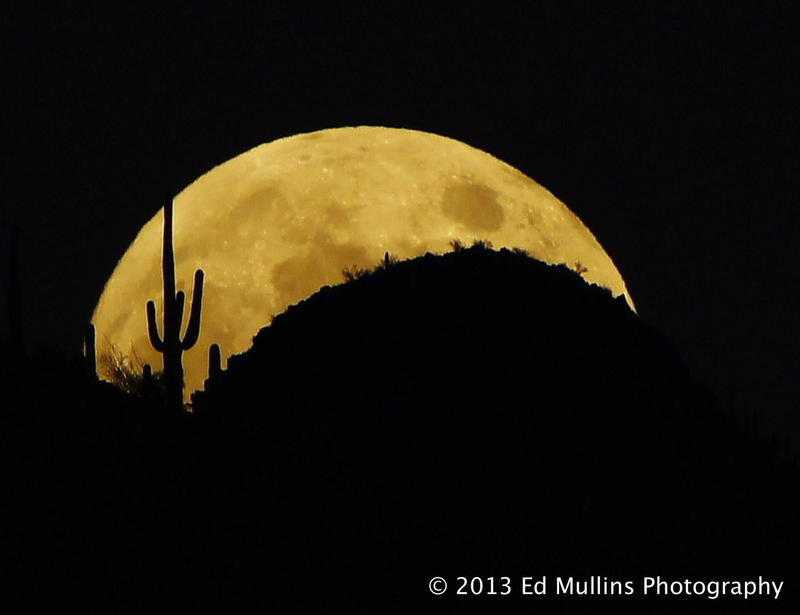 Arizona Highways has amazing photo worships and photo contests.